Highly complex audio products require not only experience and technological knowledge in the development phase, but also meticulous care in production. 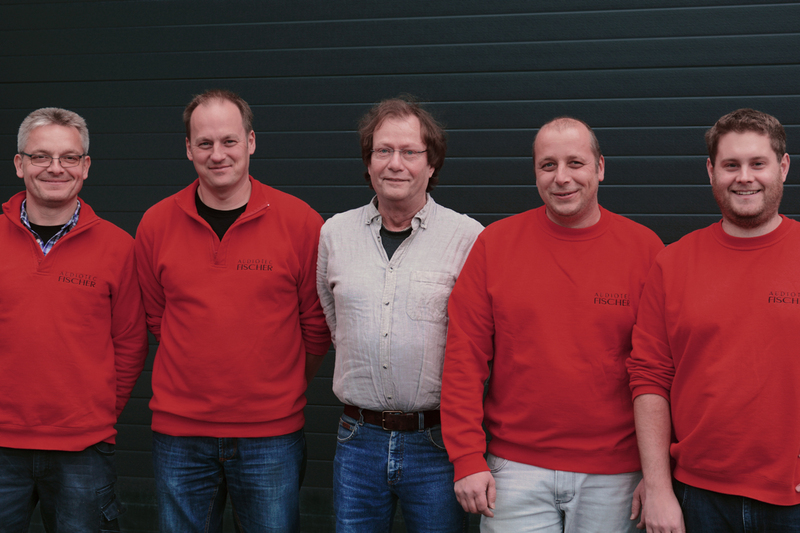 That's why Audiotec-Fischer manufactures most of its products directly in Schmallenberg, to guarantee perfect quality. Here, the highest standards are applied to the entire process in manufacturing, because as a supplier to well-known manufacturers in the automotive industry, a complete inspection of every product is essential. For this reason, we have created a meticulous set of production and measurement protocols. It doesn’t matter if a product is destined for a retailer or a car manufacturer, the level of quality and the test procedure to confirm this are identical. Our scrupulous attention to detail goes so far that, for example, with our amplifiers, we can trace each individual component back to the point of purchase, thereby eliminating weak links in the supply chain. Once a product is assembled, tested and packaged, it will be prepared for shipment and will then be transported via shortest route possible to ensure it arrives to our customers worldwide in timely and functional manor.